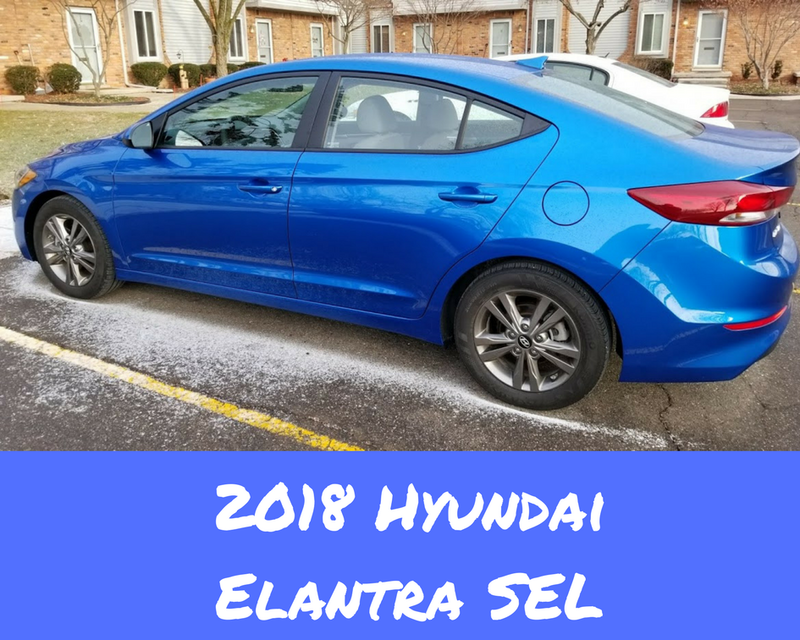 This past week was again a busy one for me, but luckily I had the 2018 Hyundai Elantra SEL to ferry me about town. The first thing I noticed about the car was definitely its paint color—Electric Blue! 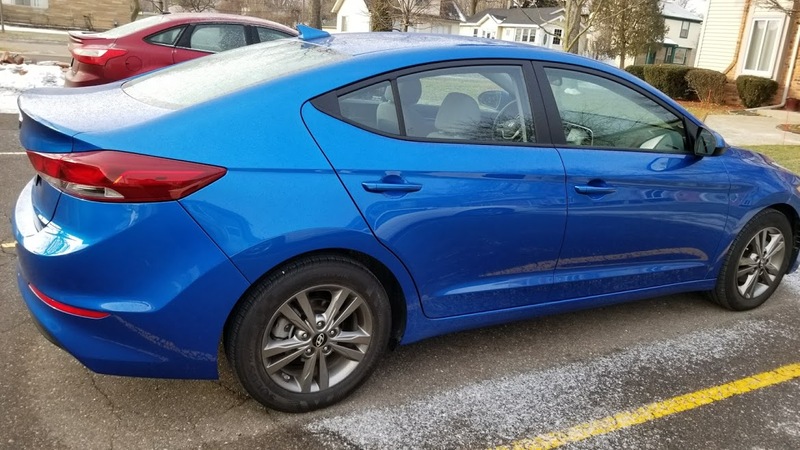 I started off my week with a show at the Fisher Theatre (Cinderella) with my parents, and although I don't live too far from Detroit (about 20-30 minutes), the Elantra was very easy to drive there. Despite the smattering of snow in the picture above, we really didn't get much snow at all this week, which was a refreshing change. The 2018 Hyundai Elantra SEL didn't have as many "bells and whistles" as some of the other cars I've reviewed in the past, but it did have a variety of interesting features. 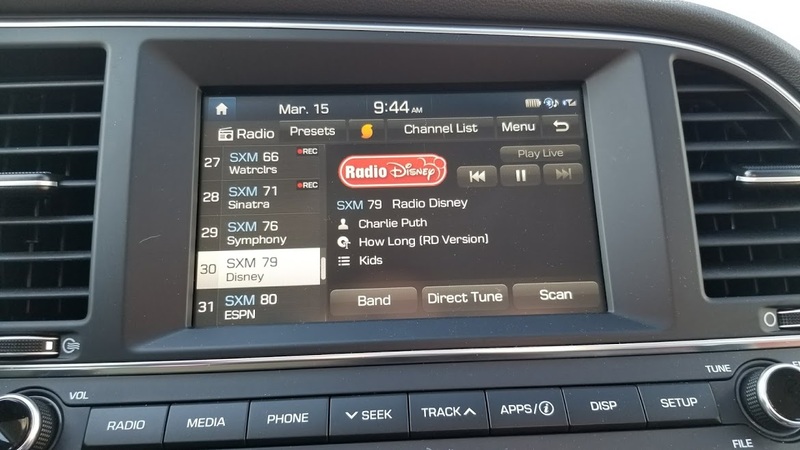 It comes equipped with a touchscreen and Pandora, and the car I drove also had Sirius XM satellite radio. 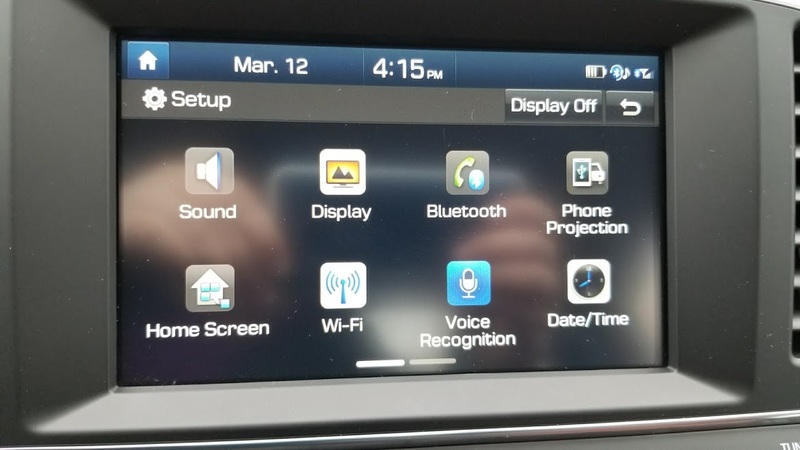 The features I liked the most were the touchscreen and also the backup camera's alert function—if you're about to back up, it will beep at you to tell you if there's a car behind you or about to pass behind you. 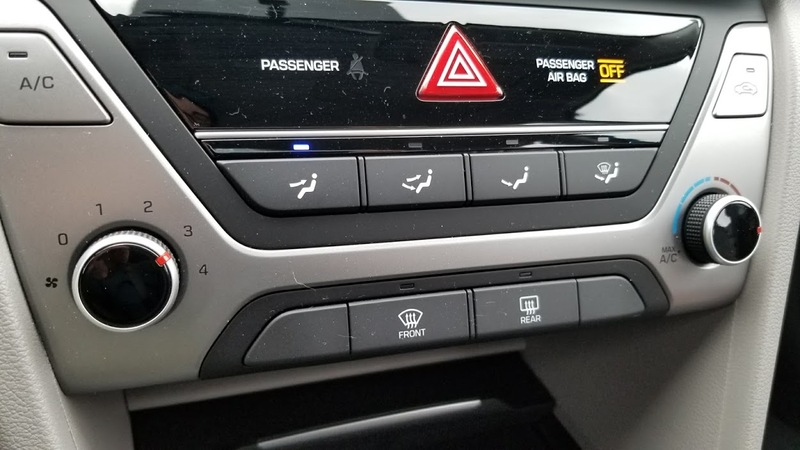 Similarly, if you're trying to change lanes, there's a "Blind Spot Detection with Rear Cross-traffic Alert"—ie, there's an orange light that will light up on your side mirror if there's a car in your blind spot at the moment. 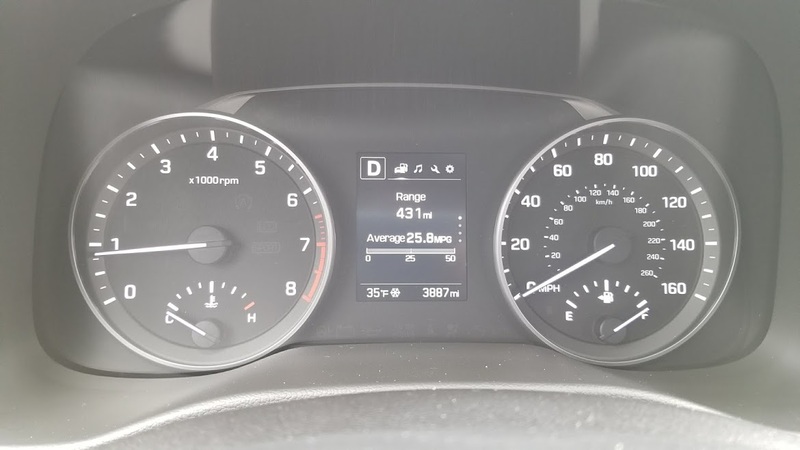 As you can see above, the car will also tell you how many miles you have left in the tank before you have to fill up—I believe I took this picture when I first started driving the car, so it had about 431 miles to go before it needed to be filled. 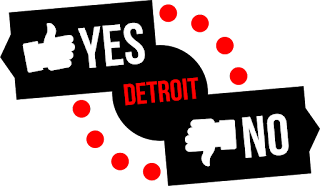 I went to Detroit, Waterford, Taylor, and a few more neighborhood areas closer to me (Troy, etc.) 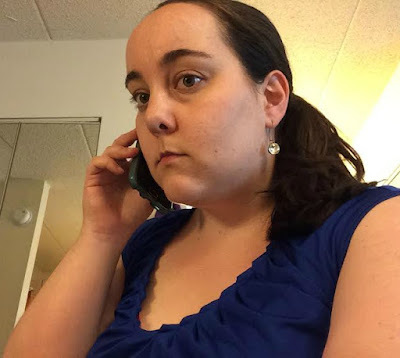 this week, and the car still had a half-tank of gas by the end of the week, which was great. 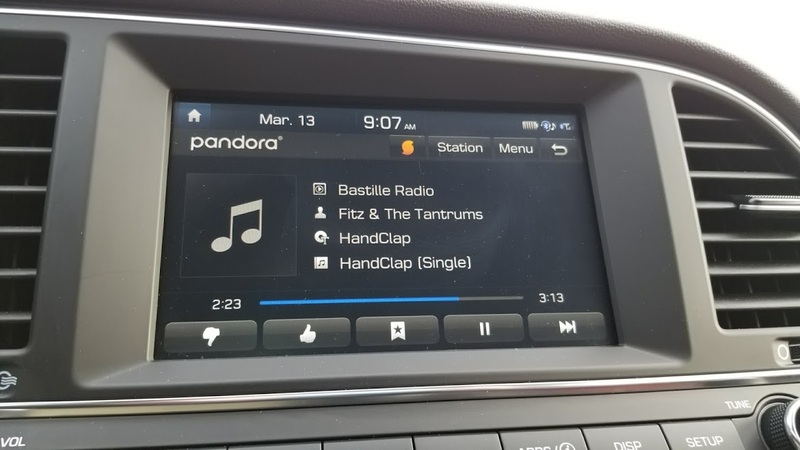 The touchscreen is also nice to have—my personal car does not have a touchscreen—and I used both Bluetooth and Pandora to stream my music and Google Maps while using the car. 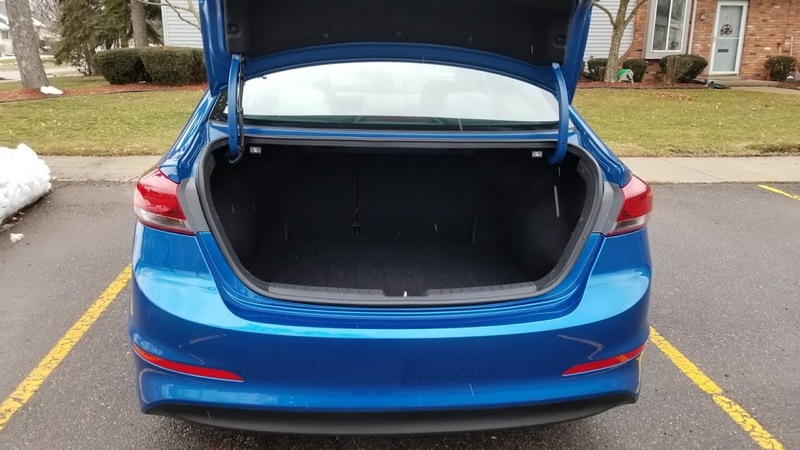 There's also a large amount of cargo space, which is nice when traveling or transporting groceries. While temp control doesn't allow you to choose the exact temperature, it's very easy to use, and the car's heater started up quickly, as well, which is nice to have in the winter. 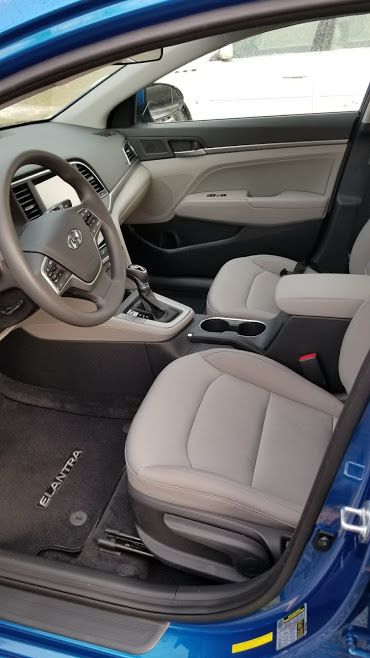 There are only a few things I'd like to see changed in regards to this car, and that's navigation—it would be nice to have that as an option—and the shocks could be improved, as it was a little bouncy on the highway. 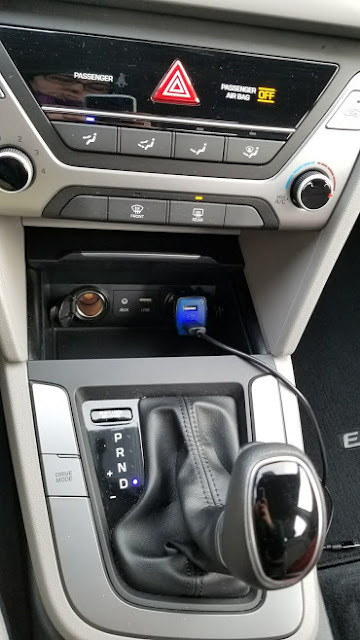 I had no issues during non-highway (city) driving, though. 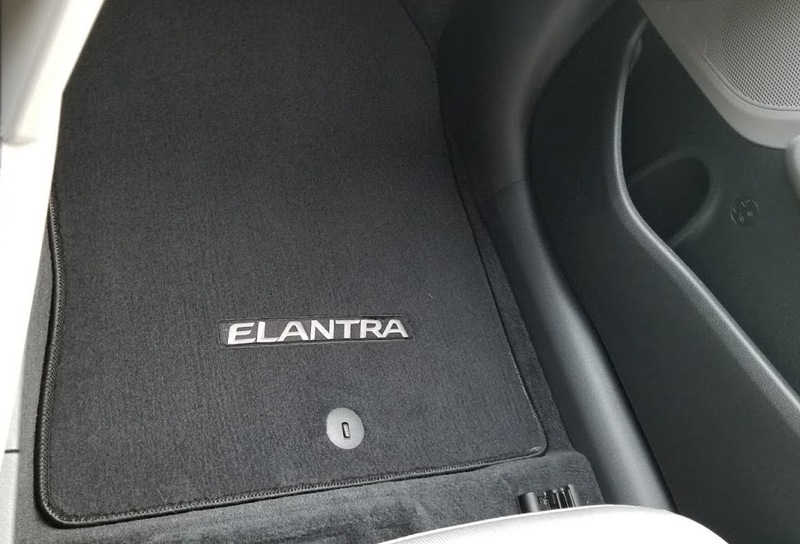 The 2018 Elantra starts at $16,950, for the SE model, and the SEL retails for $18,850, before taxes. 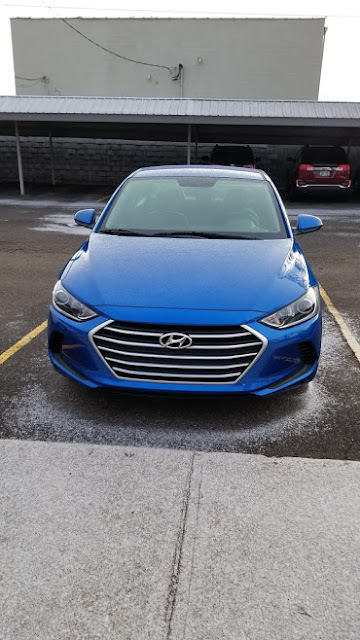 Have you ever driven a Hyundai? If so, how was your experience?